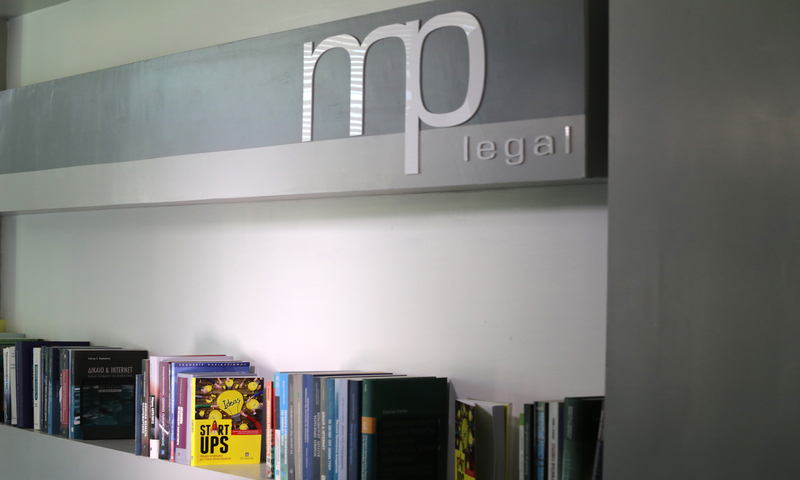 MPlegal specializes in all fields of intellectual property rights protection, with a particular emphasis on software and technology-related rights. The protection of computer programs, databases, apps, websites, as well as any type of online content falls within our fields of expertise. We closely follow developments both at EU and national law level and frequently consult Greek government and other institutions on related matters. 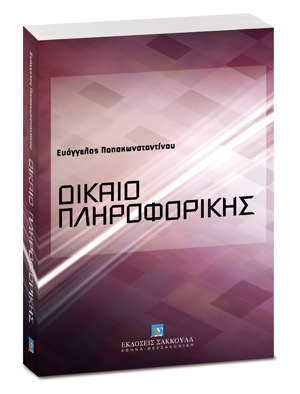 We publish regularly in the field with Greek and international publishers; members of our law firm participate in Greek state organisations in the copyright field. We have therefore accumulated significant experience in all software licensing issues (drafting related user or B2B license agreements or technology transfer agreements) and relevant terms of service. Through our extensive involvement in the field we are also able to advise clients on their national or global licensing policies as well as to enforce them anywhere in the world through our global cooperation network. MPlegal has also been operating for more than a decade the Intellectual Property Rights Helpdesk (IPR Helpdesk) within various organisations (clusters, incubators/accelerators) providing guidance to participating enterprises on all IPR protection and management related matters.